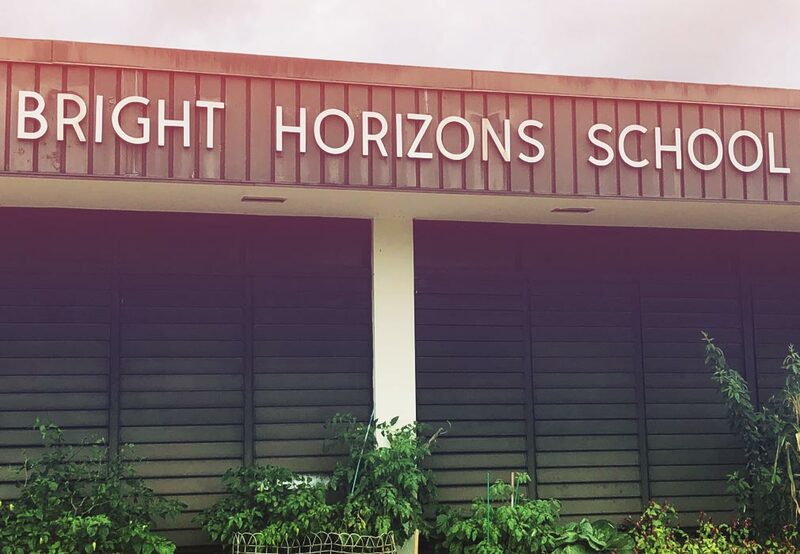 A team of Q’STRAINT employees – from a cross section of departments ranging from accounting to engineering – were provided with the opportunity to visit Bright Horizon’s school for students with special needs. 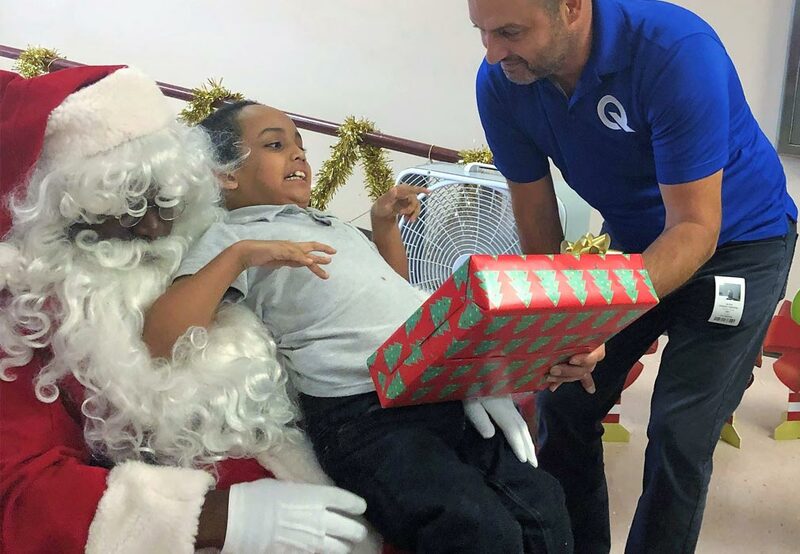 Q’STRAINT has a community partnership with Bright Horizons, which is a Broward County public school that serves children between the ages of 5 to 22, who have moderate to severe cognitive disabilities. 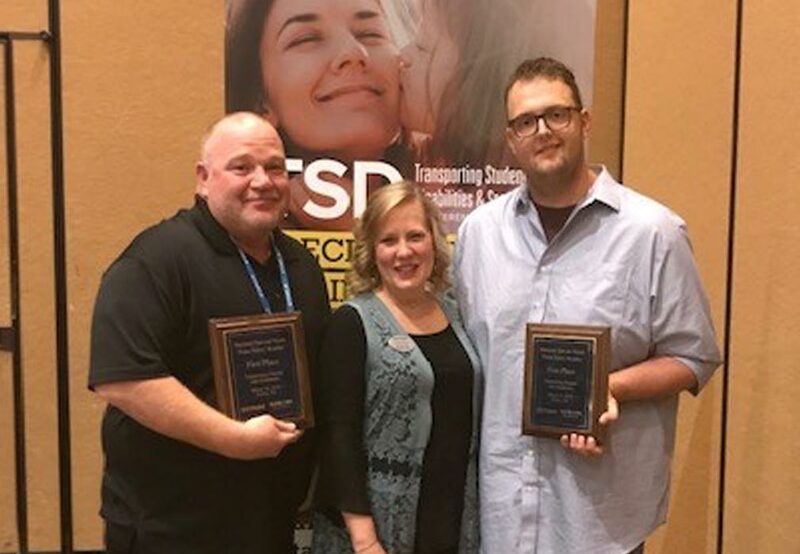 “Half of the student body are students with severe physical, medical and intellectual disabilities, while the other half are students with Autism that deal with extreme behavioral, communication, and independence challenges,” said Angela Portal, Bright Horizon’s Autism coach, who gave Q’STRAINT employees an emotionally charged tour of their facility. Stevens added that this is the first time she worked for a company like Q’STRAINT that actually engages with a charity rather than simply cuts a check for tax purposes. 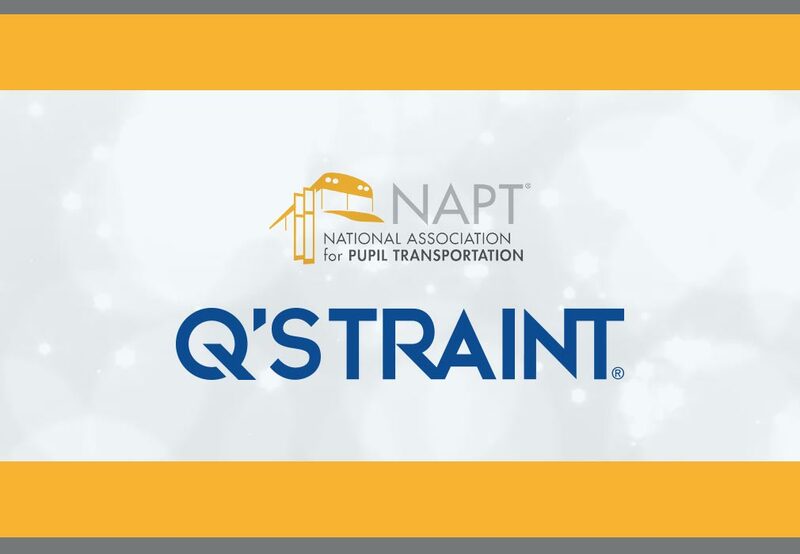 Since the field trip, the whole Q’STRAINT group not only was able to get to know each other better, but the inspiring experience spawned company friendships. On a practical side, every member of the group gained a better understanding on the role of each department and how it interacts within the company framework.